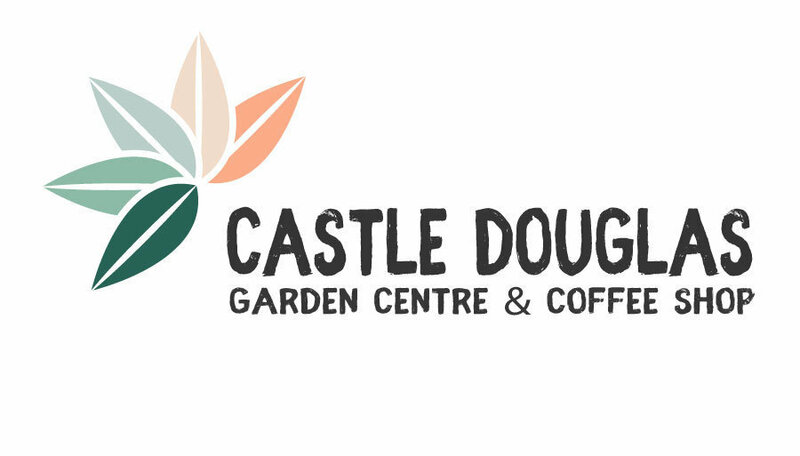 Castle Douglas Garden Centre & Coffee Shop occasionally has vacancies for full or part-time staff. If you would like to be considered for any position which may arise in future, then we are happy to keep your details on file. You can email us at contact@cdgardencentre.co.uk or call in and drop off a brief note of your details: name, address, phone number and email address for us to keep on file and if a position comes up, we will contact you.